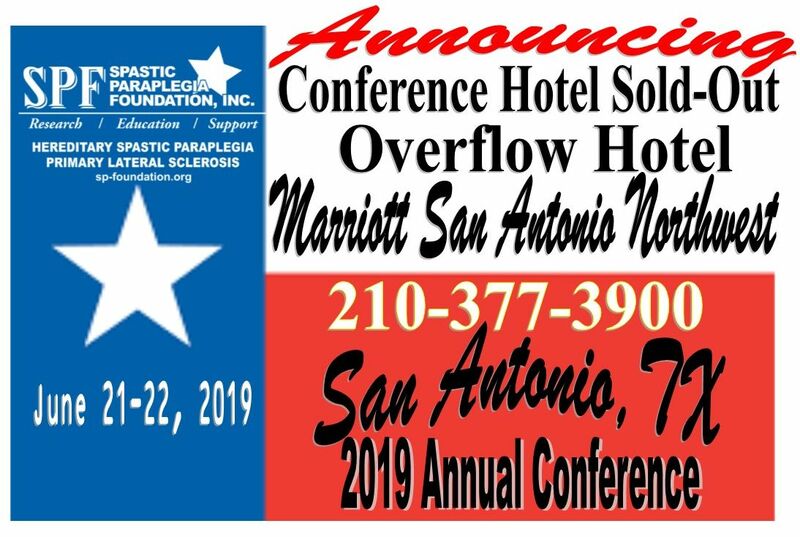 The Spastic Paraplegia Foundation, Inc. (SPF) is the only organization in the Americas dedicated to finding a cure for Hereditary Spastic Paraplegia (HSP) and Primary Lateral Sclerosis (PLS). 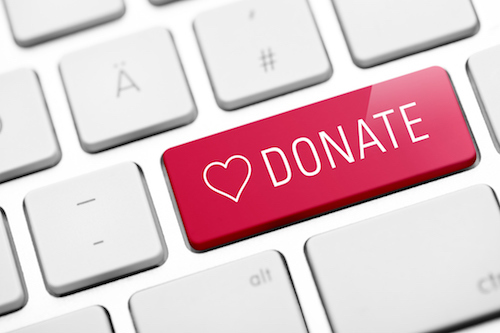 We are a not-for-profit voluntary organization. Our primary goal has been to raise money to find a cure. 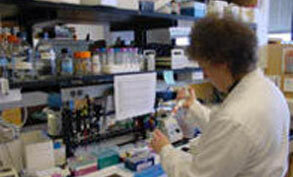 Since our creation in 2002, we have raised and funded over $6.7 million in research grants. 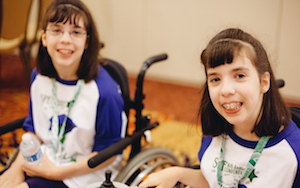 SPF is committed to providing information about these disorders, creating opportunities for mutual support and sharing, and discovering the cures for HSP and PLS by funding research. 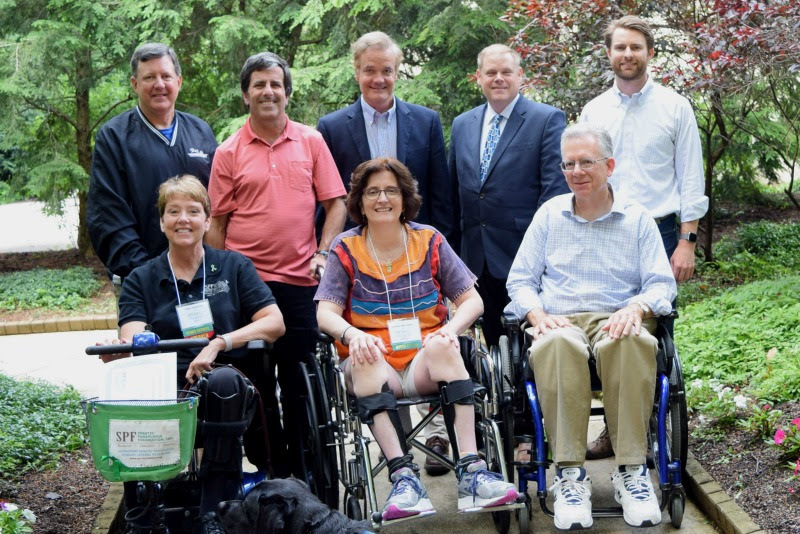 Currently, the Spastic Paraplegia Foundation Board consists of 5 office holders and 7 members that include doctors, nurses and individuals living with HSP and PLS. 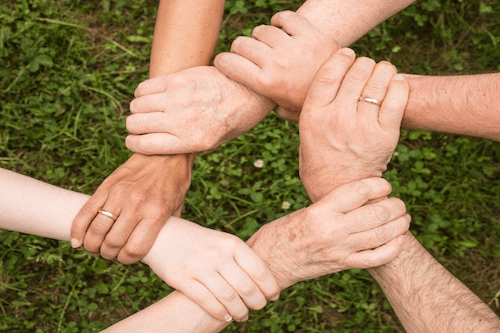 SPF is committed to providing information about for these disorders, creating opportunities for mutual support and sharing, and discovering the cures for HSP and PLS by funding research.